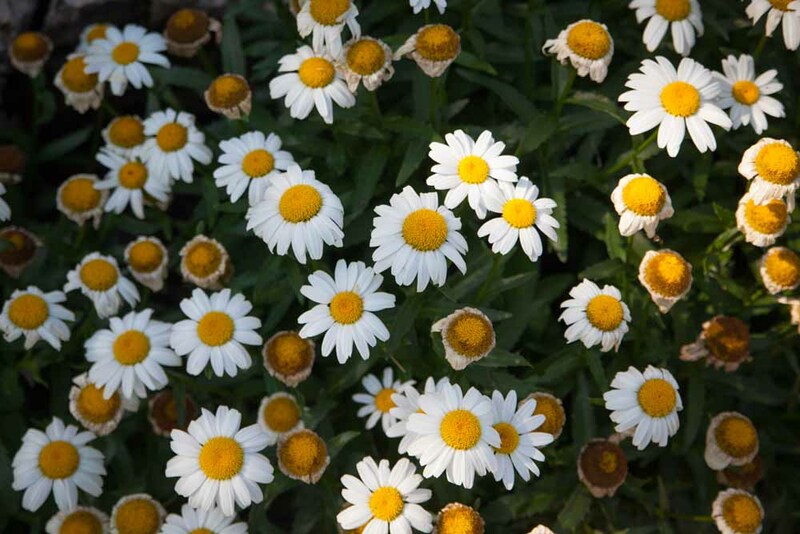 Seasonal Solutions lawn technicians are state certified and use a comprehensive fertilization, weed control, and pest prevention plan incorporating only the best products delivered at the right time. Aeration and verticut/overseeding is also available. 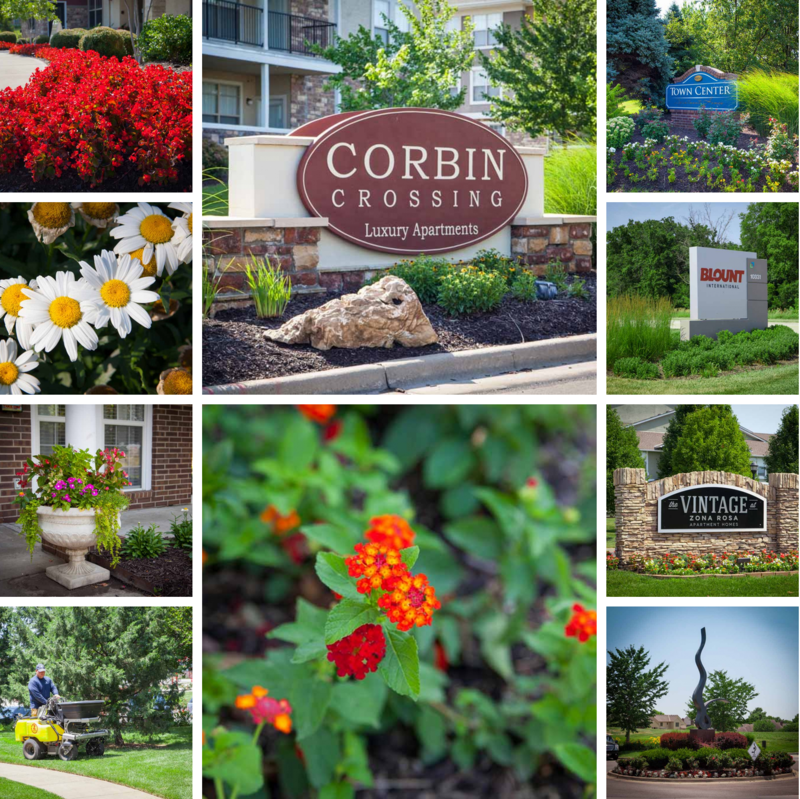 Enhance your property’s curb appeal with and explosion of colors and textures with a year round rotation of seasonal flowers and pots. Plat trees. shrubs and colorful perennials that will be easy to maintain and that will be a long term investment in the over all landscape plan. Add accent lighting to give a beautiful lasting impression no matter the weather or time of day. Then we’ll ensure that it always looks its best with our seasonal bed maintenance program. At Seasonal Solutions, we’ll do your job right and at just the right time.